Our aim is to ensure that all animals entrusted to the name Hawksmoor are cared for in a safe, loving environment, receiving attention from dedicated and highly qualified professionals. This very simple philosophy has been the key force that has driven Sue Hawkins throughout her very impressive career, and life’s work. How Did It All Begin? 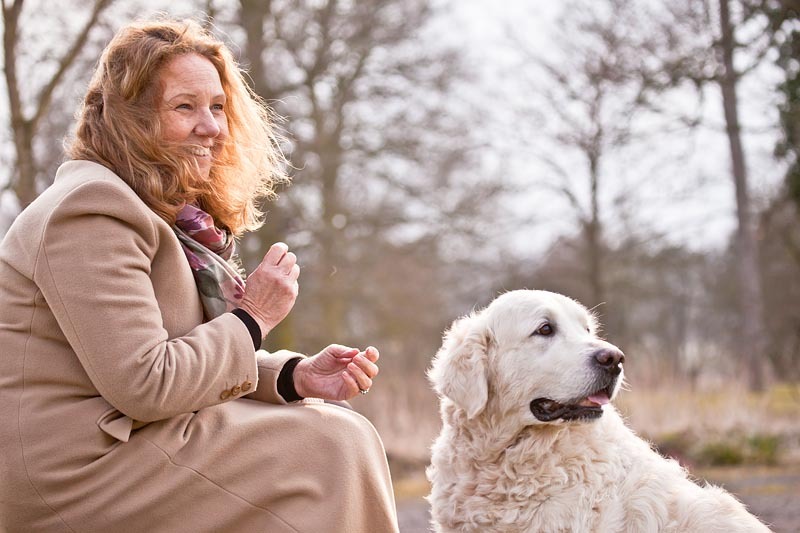 Over twenty years ago Sue Hawkins purchased an old eighteenth century farmhouse which had been derelict for some years with the dream to own her own boarding kennels. With two small children, the early stages were very difficult. However, despite many personal sacrifices and little time away from the business Sue developed and expanded at every opportunity and wherever necessary. 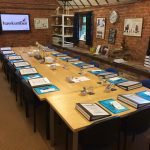 Today, it is with great pride, that the Hawksmoor Training Centre is one of many companies to rest under the very successful umbrella of Hawksmoor. 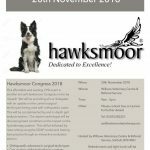 The Hawksmoor Company in-corporate, Boarding Kennels which opened in 1989 and a Hydrotherapy Referral Centre which opened in 2001. This very astute business woman identified an urgent need for the right facilities for injured animals. The Centre is now professionally recognised as one of the market leaders in Hydrotherapy and receives much respect from local veterinary surgeons. The Hawksmoor Training Centre opened in 2001 and was the first training centre to be accredited by ABC Awards for training in hydrotherapy and is renowned for its high standard of hydrotherapy training throughout the UK and worldwide. Sue was the author of the first nationally recognised qualifications; Level 3 Certificate in Hydrotherapy for Small Animal and Level 3 Diploma in Hydrotherapy for Small Animals, which to date are the only two hydrotherapy qualifications on Ofquals Register of Recognised Qualifications. Sue is very proud of her canine and human team, and the Hawksmoor Team are incredibly proud of Sue and what she has achieved. Within the industry Sue has been nicknamed the ‘Godmother of Hydrotherapy’ for her endless support and caring nature for all Hawksmoor learners. The Hawksmoor Golden Retrievers and French Bassets are also an integral part of the Training Centre, carefully selected for their temperament and personality enabling students to gain confidence in the safe handling of animals in hydrotherapy. Prior to each new course being written, Sue carefully selects the appropriate Lecturer for their expertise and personality within the hydrotherapy and veterinary industry.